Copyright © 2019 Sealogica or its affiliates All Rights Reserved. 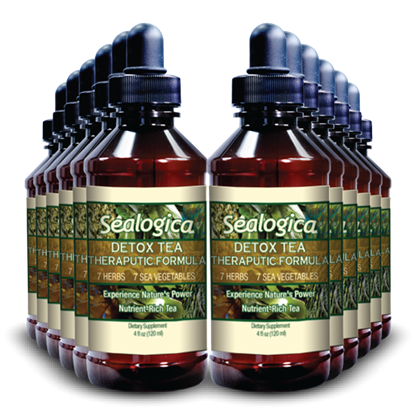 All trademarks displayed on this site, unless otherwise indicated, are the property of Sealogica or its affiliates, and are registered with the US Patent and Trademark Office. 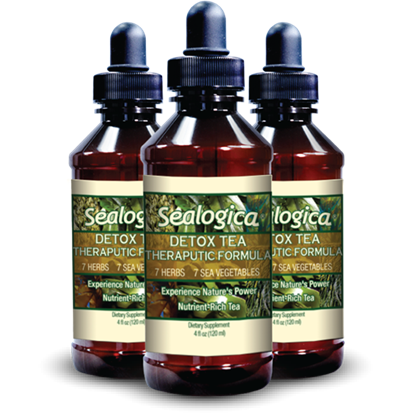 Disclaimer: The information on www.sealogica.com website and any affiliate website(s) is for general information and reference purposes only and is not intended to be, and shall not be construed or taken as, a substitute for medical advice, instruction, diagnosis or treatment. You are encouraged to independently confirm any information contained herein or in any manner obtained from or through this email and on our website with other sources. You should not use this information as self-diagnosis or for treating a health problem or disease and you should always seek the advice of and consult with your medical doctor or other qualified health care professional regarding any matter or program relating to your health. 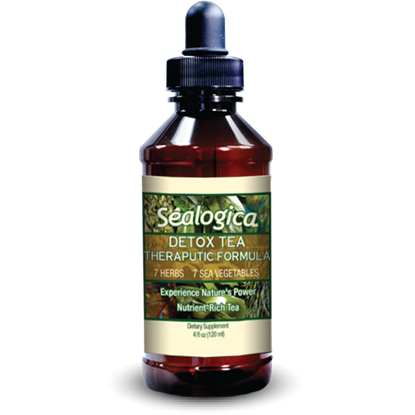 The information contained in this email has not been evaluated by the Food and Drug Administration, and is not intended to diagnose, treat, cure or prevent any disease. Always carefully read all labels, warnings and directions before using any product, program or information referenced on this website.